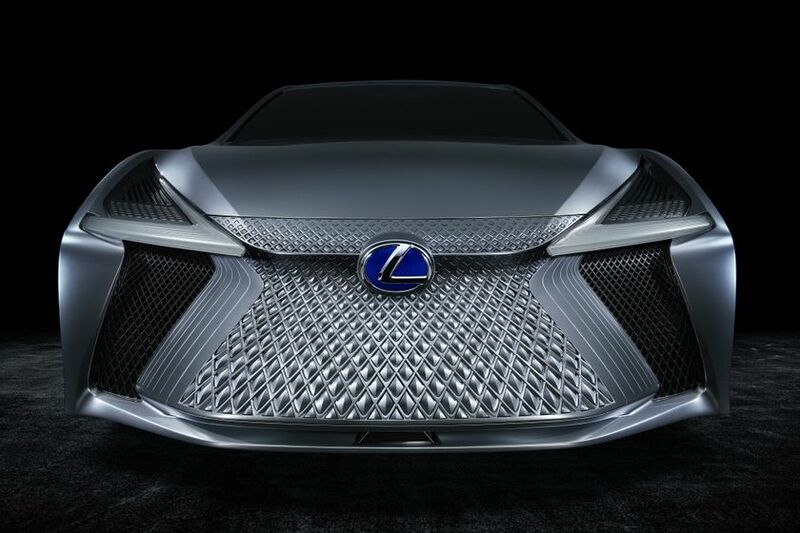 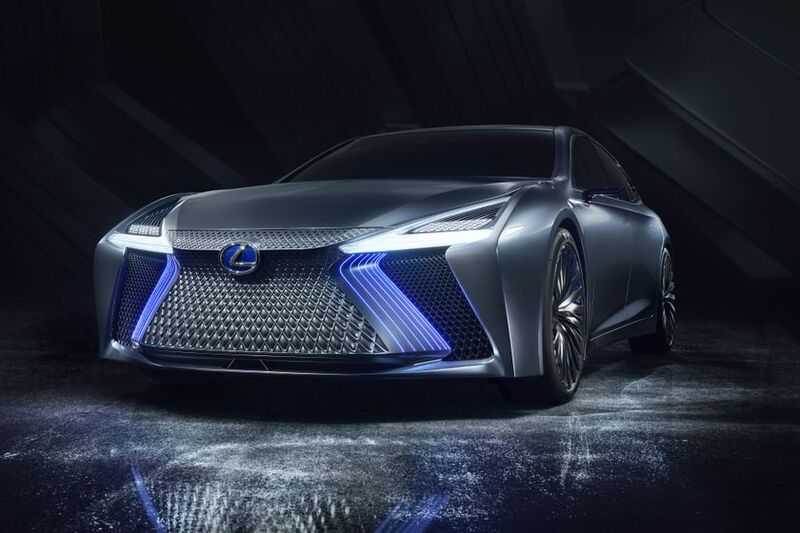 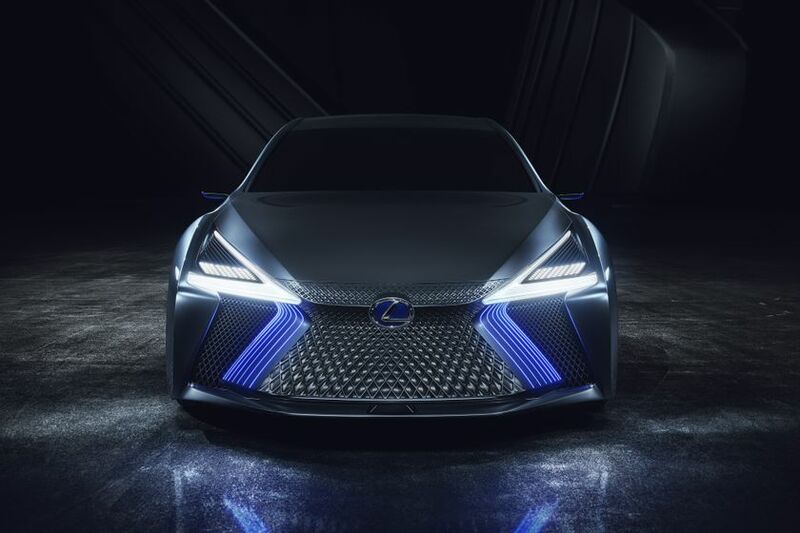 TORONTO, ONTARIO, October 25, 2017 – Lexus premiered to the world today its automated-driving-capable “LS+ Concept” concept vehicle at the 45th Tokyo Motor Show 2017*1. 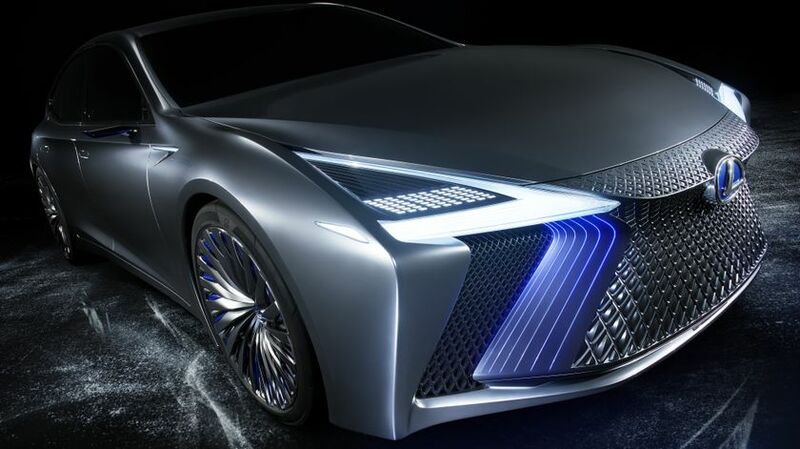 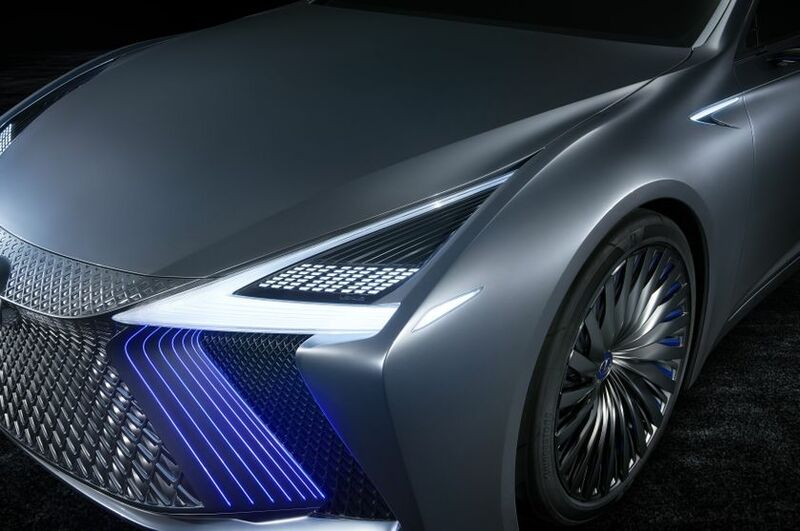 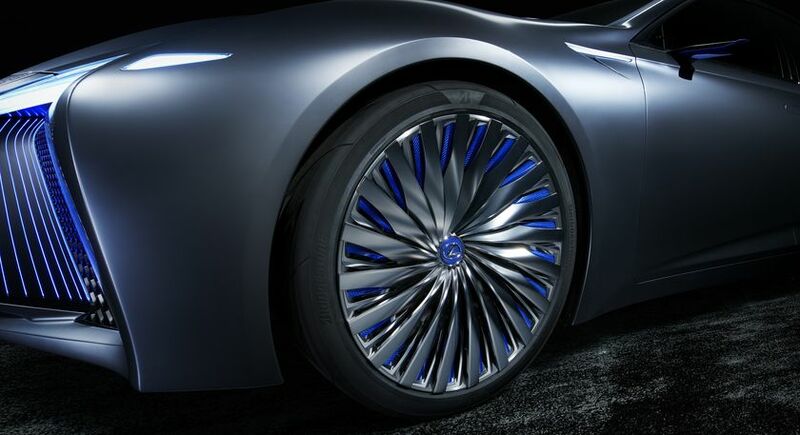 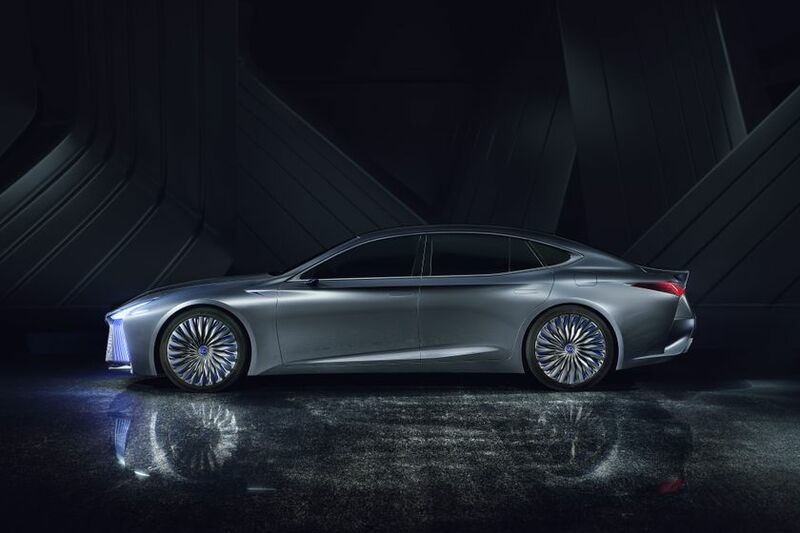 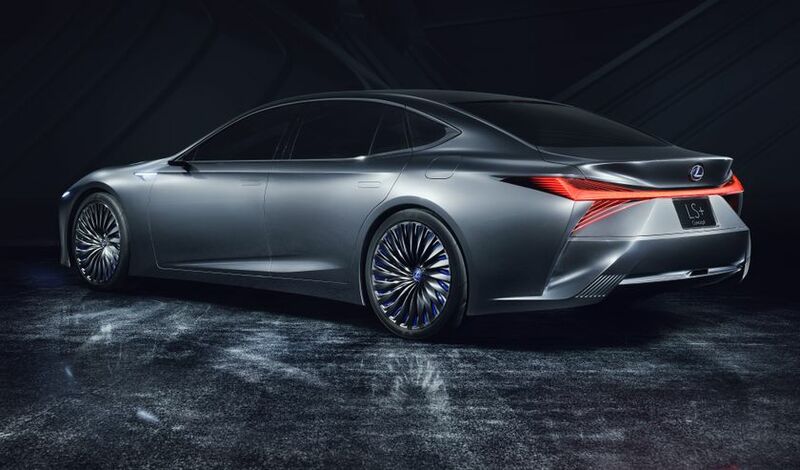 As a concept vehicle that suggests the future look of the LS, the LS+ Concept produces a dignified expression as a flagship and indicates the direction of next-generation Lexus design based on Lexus’ L-finesse*2 design philosophy. 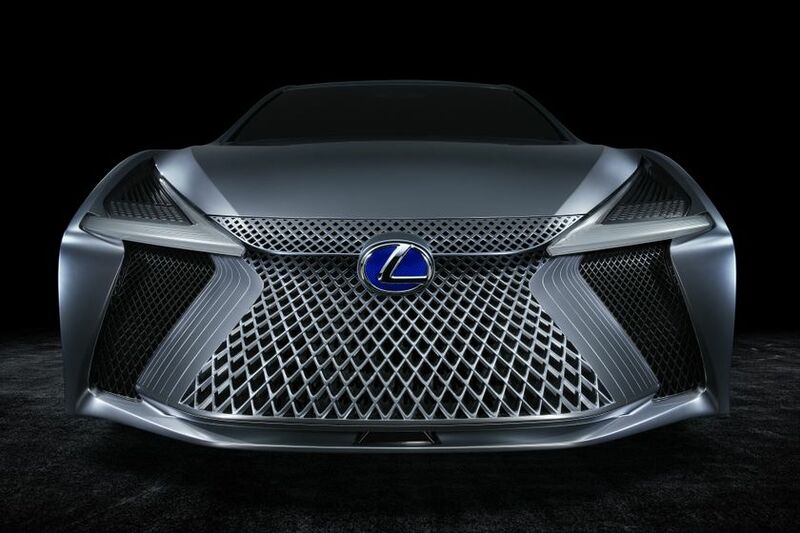 In addition to a boldly evolved Spindle Grille, with a large grille shutter that contributes to both improved cooling and enhanced aerodynamic performance, distinctive Lexus foresight is expressed in the LS+ Concept through, among others, partly laser-lit headlamps and rear combination lamps, as well as through electronic side mirrors. 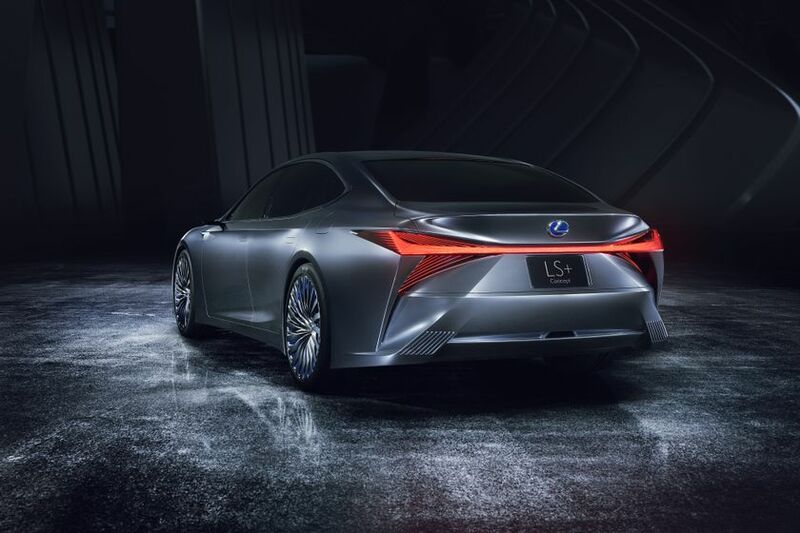 Lexus is pursuing a world in which all people can enjoy safe, smooth and untethered mobility through automated driving technologies. 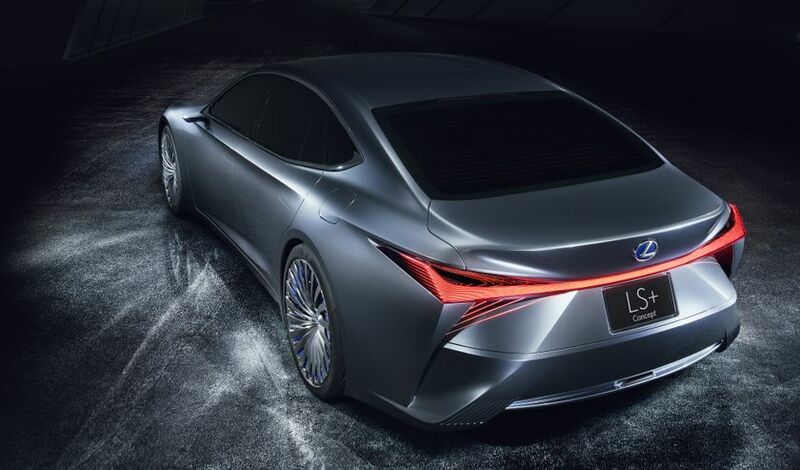 Specifically, it intends to make automated driving from entrance ramp to exit ramp on motor-vehicle-only roadways possible by using its “Highway Teammate” automated driving technologies, which, with an eye toward application in 2020, are featured on the LS+ Concept. 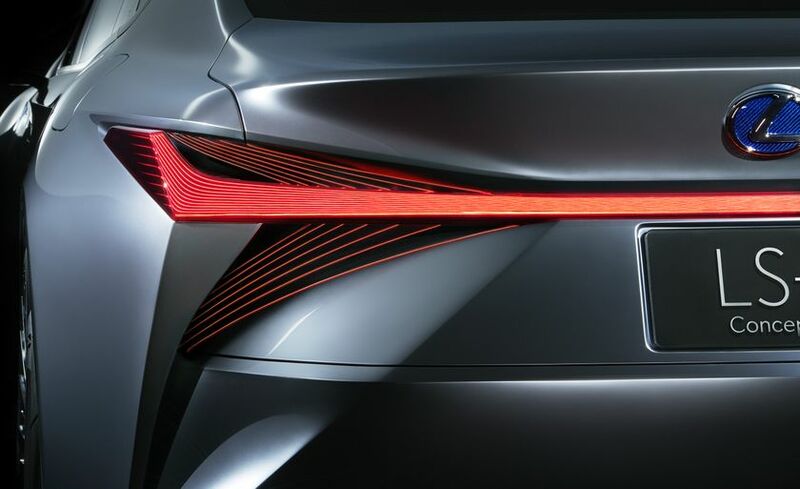 On motor-vehicle-only roadways, through appropriate recognition, judgment and operation by onboard systems in response to actual traffic conditions, these technologies can already enable automated merging, lane changes and diverging, as well as keep a vehicle in its lane and maintain vehicle-to-vehicle distance. 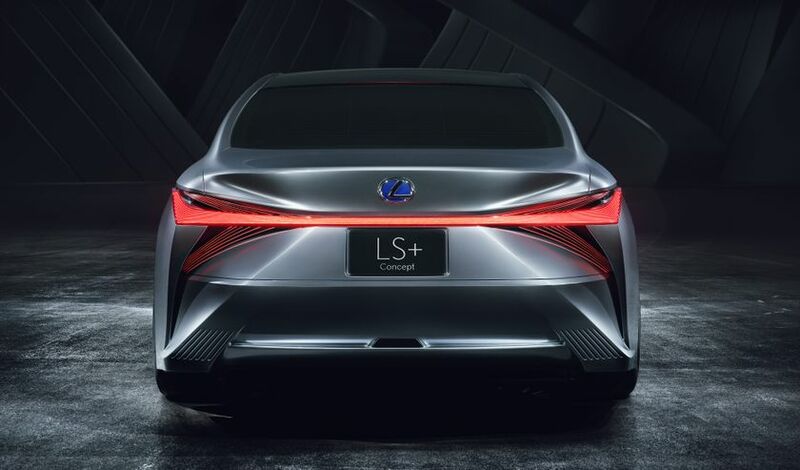 The LS+ Concept can communicate with a data center to update its systems’ software, allowing new functions to be added. 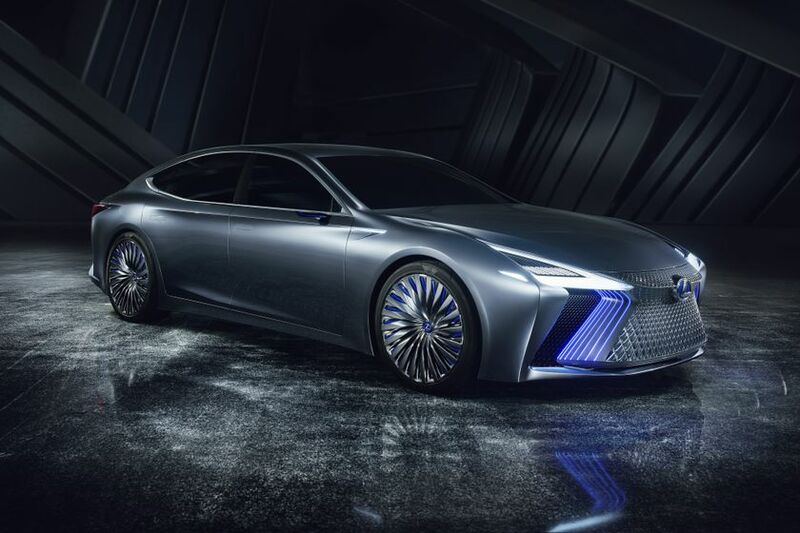 Meanwhile, AI that learns from big data, including information on roads and surrounding areas, ensures a high level of automated driving. 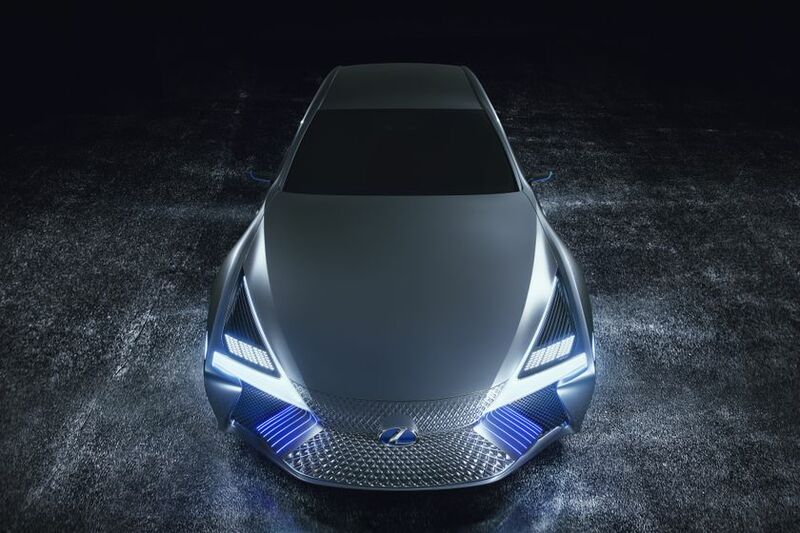 The car, which can grow along with its users, represents a new age for the image of cars to which people can become emotionally attached. 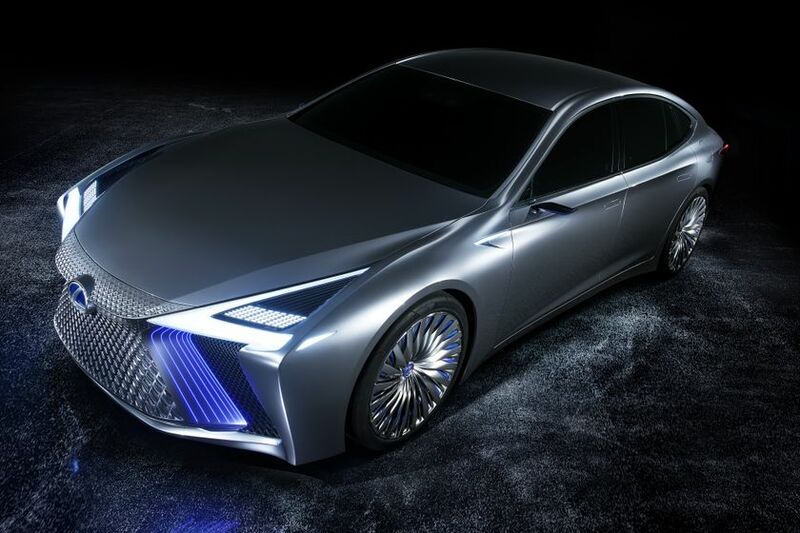 *1The 45th Tokyo Motor Show 2017 is being held at Tokyo Big Sight in Tokyo's waterfront area from October 25 through November 5, with press days on October 25 and 26, a special invitation day on October 26, an official ceremony day and preview day on October 27, and general public days from October 28 to November 5. 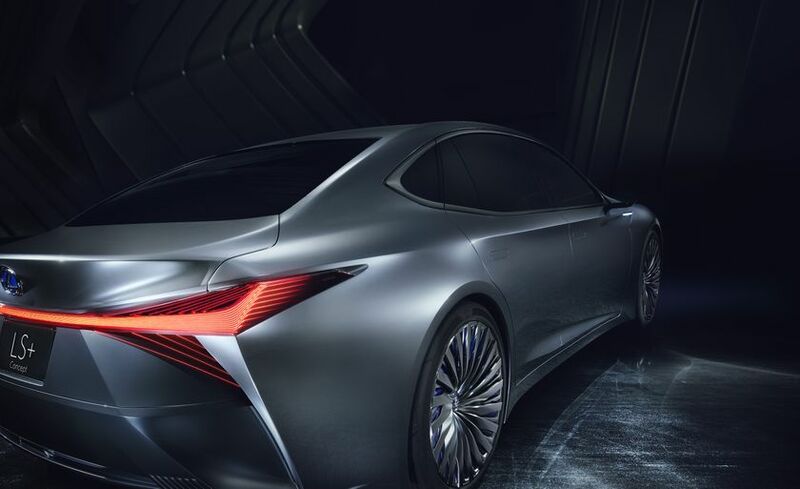 *2L-finesse is Lexus’ original design philosophy based on the ideas of “leading-edge” and “finesse”. 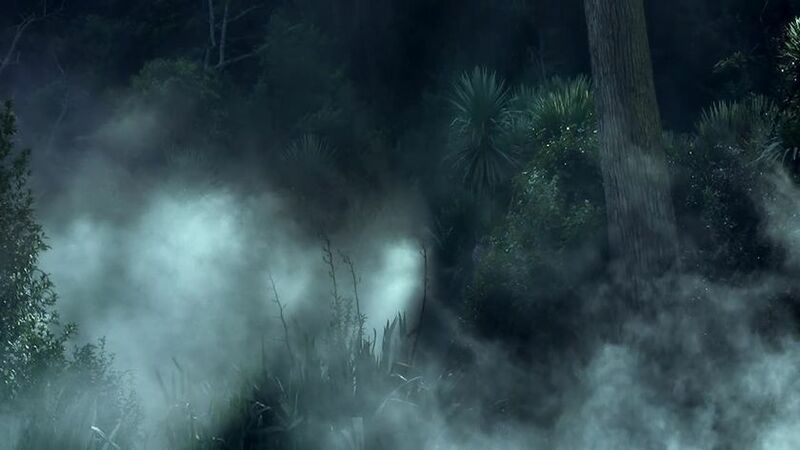 It aims to create new value by harmonizing seemingly contradictory elements through what is known as the “YET” approach.